Are you thinking of updating your master bathroom or re-designing your kitchen? Remodeling can be a huge undertaking for you and your family. 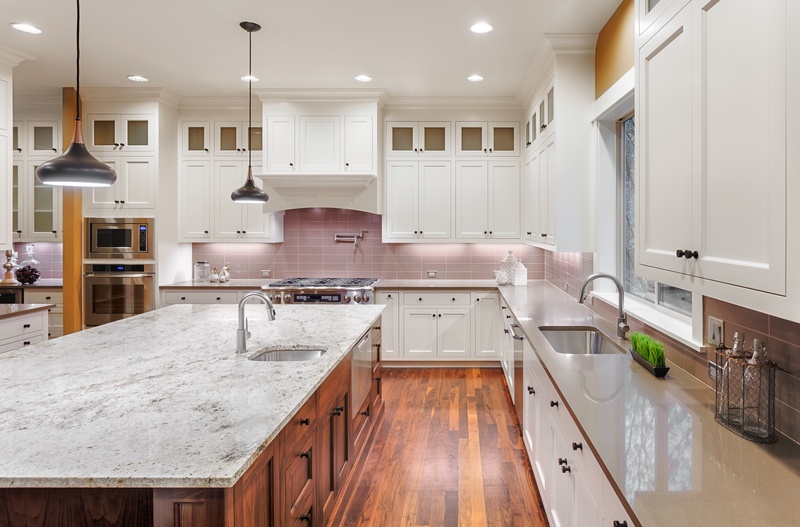 Before you start taking out cabinets, pulling up old flooring and knocking down walls, it’s important do plenty of research and planning and consult a trusted contractor. When you work with All Inclusive Contracting, an experienced home remodeling firm, we will aim to finish your renovation/remodeling project on time and, more importantly, within your budget. We understand the true value of a dollar and know you work hard for your money. We won’t waste a penny of it. Our goal is to work within your budget, as well as avoid any issues, which may lead to delays. Time is money, too. Contact All Inclusive Contracting today for the highest quality work and creative solutions. Call 602.550.0499 or email jasonc@allinclusivecontracting.com for your free consultation.